After marching out of India after its client Nokia went belly-up, Foxconn is ready to enter India once. This time, Apple’s long-time assembly partner is in talks to build plants to manufacture its bread and butter product, the iPhone, reports Reuters. Foxconn is looking for locations to build 10–12 facilities in India – both factories and data centres – by 2020, the company has told to Reuters. 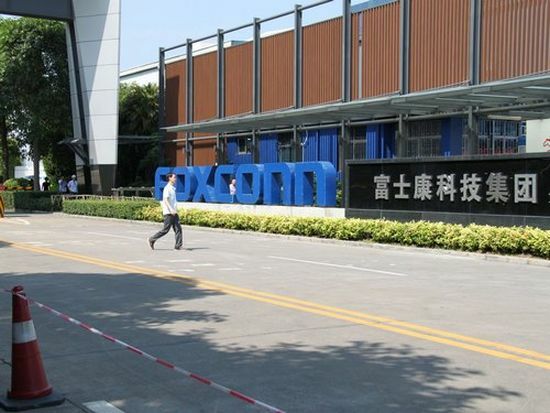 The news corroborates earlier reports from April, when the Economic Times learned that Foxconn had plans to build twin smartphone manufacturing plans, one in each of Gujarat and Noida, besides a small trial production plant in Sri City in Andhra Pradesh. It is worth noting that Apple’s assembly partner had three plants on the Chennai–Bengaluru highway, all committed to making phones and components for Nokia. After losing its client, it ultimately shut down all three of them, the last one in February. A move back to India would help lower production costs and help Foxconn mitigate wage inflation in China, says Reuters. The government is still awaiting confirmation from Foxconn, but company reps say the group is looking to manufacture iPhones, iPads, and iPods for both international and local markets.